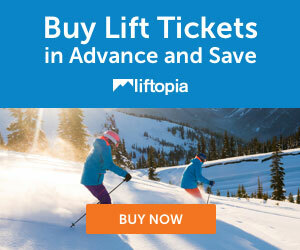 Snowbird Ski Resort Discount Ski Tickets- Check out more deals on Liftopia! WOW! DEAL! One to three day discount ski tickets for Snowbird for up to 60% off! Your ticket order may be picked up from any Ticket Office at Snowbird: - Snowbird Center (Level 3) - Creekside Lodge (Upper level) - Cliff Lodge (Level 1) Please have photo ID with you. These tickets are good for all lifts at Snowbird, including the Tram and Tunnel. They are not good for use at Alta, but can be upgraded to include Alta at time of pick up. (Additional charge applies).